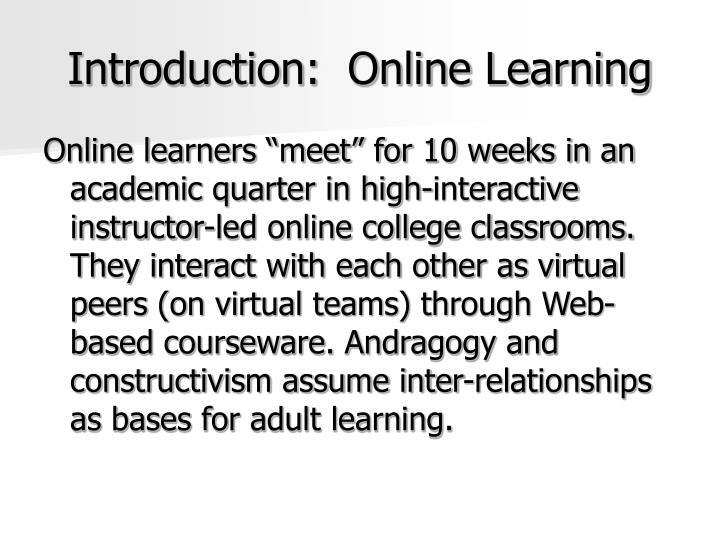 Online learners “meet” for 10 weeks in an academic quarter in high-interactive instructor-led online college classrooms. 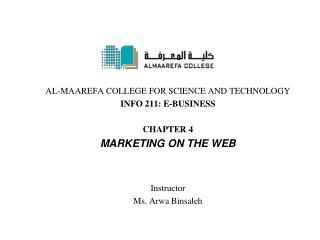 They interact with each other as virtual peers (on virtual teams) through Web-based courseware. Andragogy and constructivism assume inter-relationships as bases for adult learning. What is the role of trust in such a virtual circumstance? 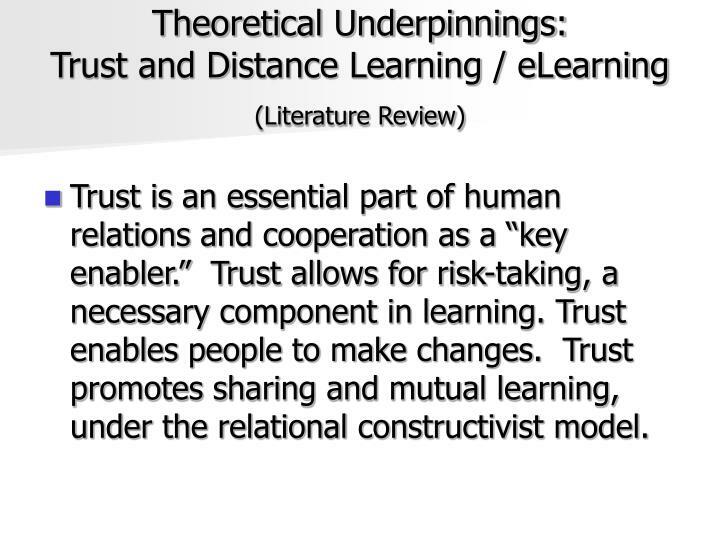 How is trust (a multi-dimensional construct) operationalized and manifested in such online classrooms? 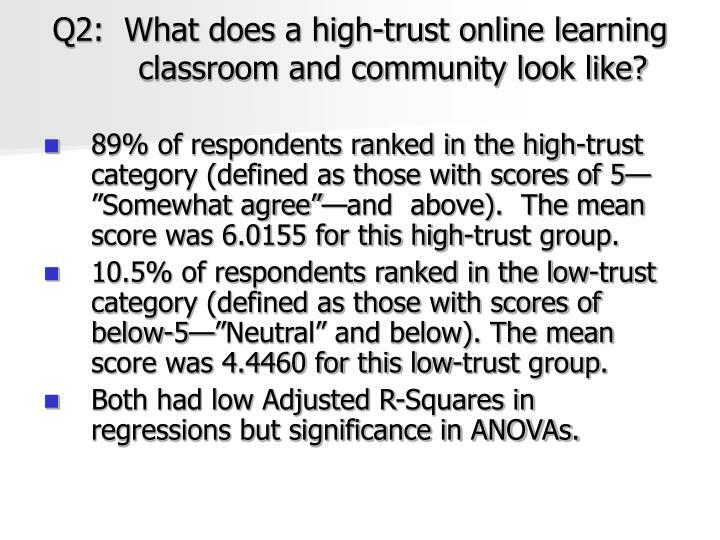 Is trust important for effective learning in such an online classroom situation? How may trust be enhanced in this circumstance? Trust (trŭst) n. 1. Firm reliance on the integrity, ability, or character of a person or thing. 2. Custody; care. 3. Something committed into the care of another; charge. 4. a. The condition and resulting obligation of having confidence placed in one. B. One in which confidence is placed. 5. Reliance on something in the future; hope. 6. Reliance on the intention and ability of a purchaser to pay for in the future; credit. Trust is an essential part of human relations and cooperation as a “key enabler.” Trust allows for risk-taking, a necessary component in learning. Trust enables people to make changes. 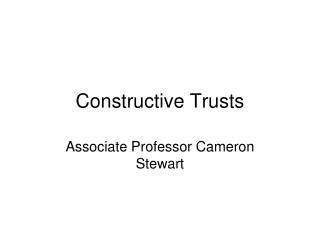 Trust promotes sharing and mutual learning, under the relational constructivist model. 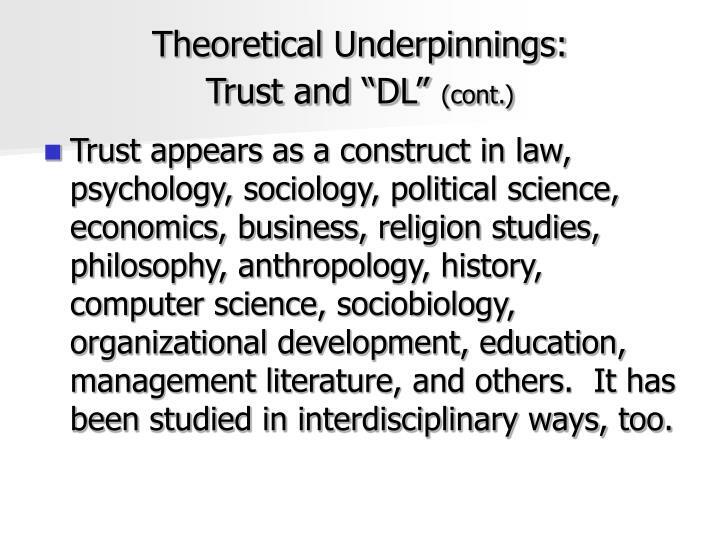 Trust appears as a construct in law, psychology, sociology, political science, economics, business, religion studies, philosophy, anthropology, history, computer science, sociobiology, organizational development, education, management literature, and others. It has been studied in interdisciplinary ways, too. 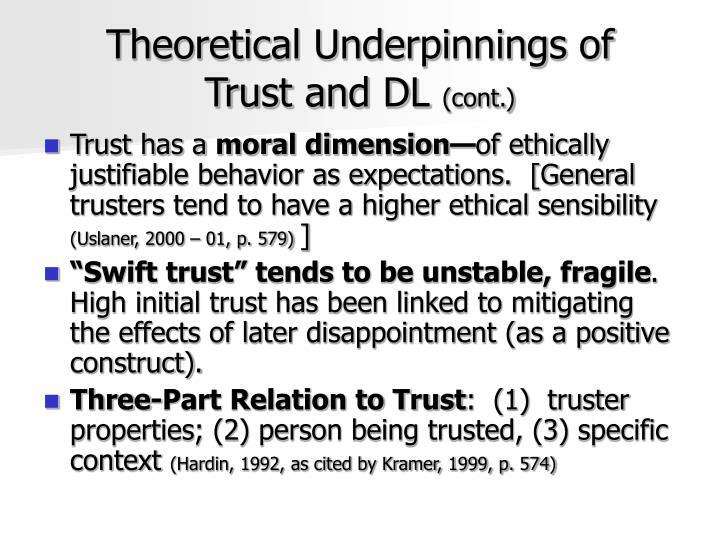 “Swift trust” tends to be unstable, fragile. High initial trust has been linked to mitigating the effects of later disappointment (as a positive construct). 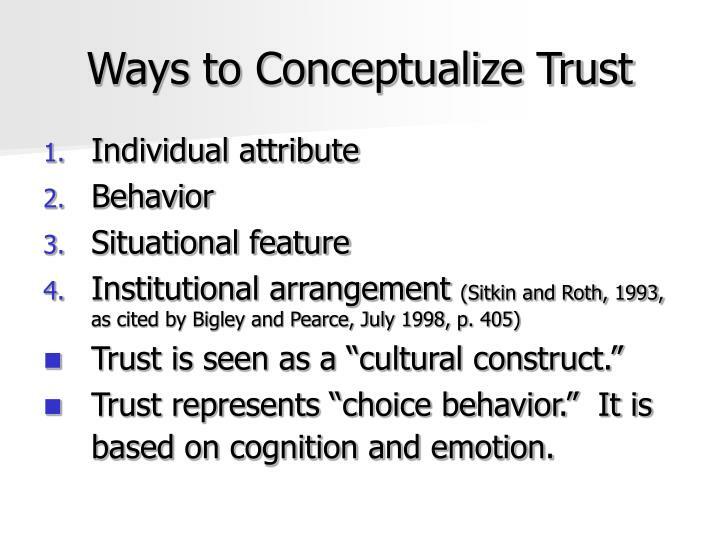 Trust represents “choice behavior.” It is based on cognition and emotion. The virtual aspects of high-interactive, instructor-led online learning may impede or preclude the building of trust between individuals. Trust is a crucial social glue that allows people to take risks and to build learning, make changes, essential components of constructivism, which is said to guide the andragogy of online learning. 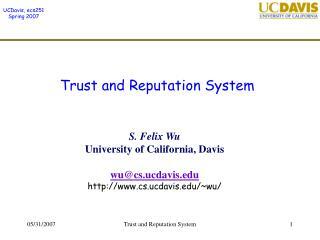 How is trust manifested in an online classroom? What does a high-trust online learning classroom and community look like? 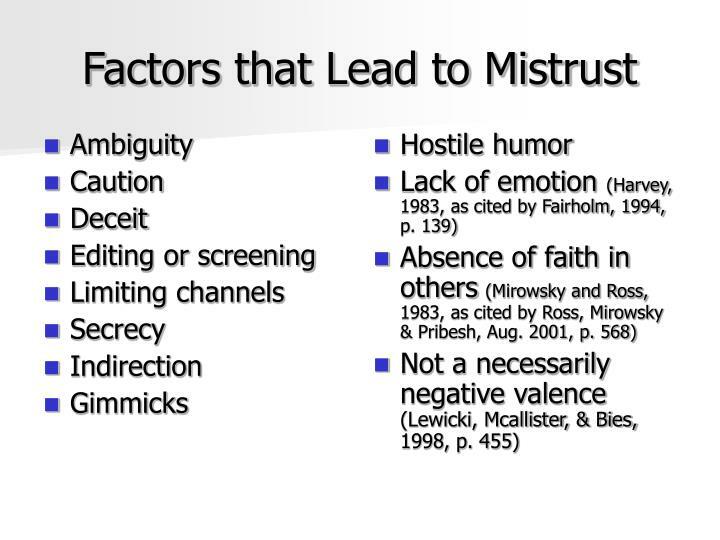 What factors contribute to ‘trust’ or ‘mistrust,’ and how are these elements related? How can trust as an asset be protected and leveraged in a virtual learning environment? Is there a relationship between high-trust and the effectiveness of student online learning (as measured by the proxies of student retention/persistence, course grades, and student perceptions)? 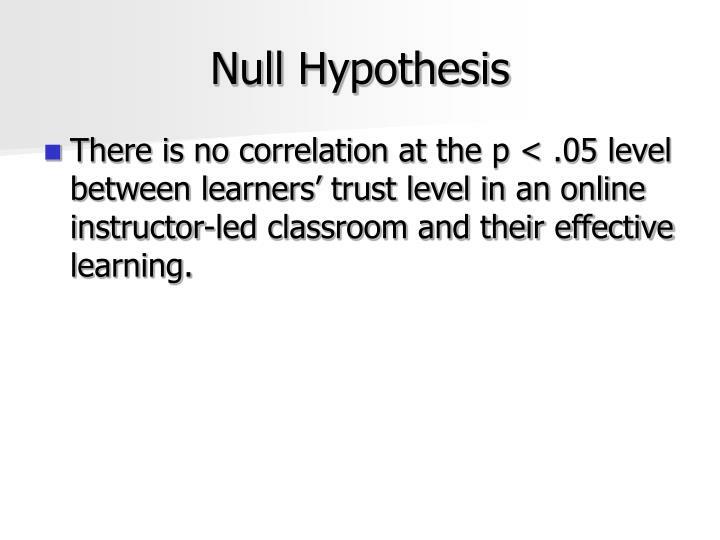 There is no correlation at the p < .05 level between learners’ trust level in an online instructor-led classroom and their effective learning. 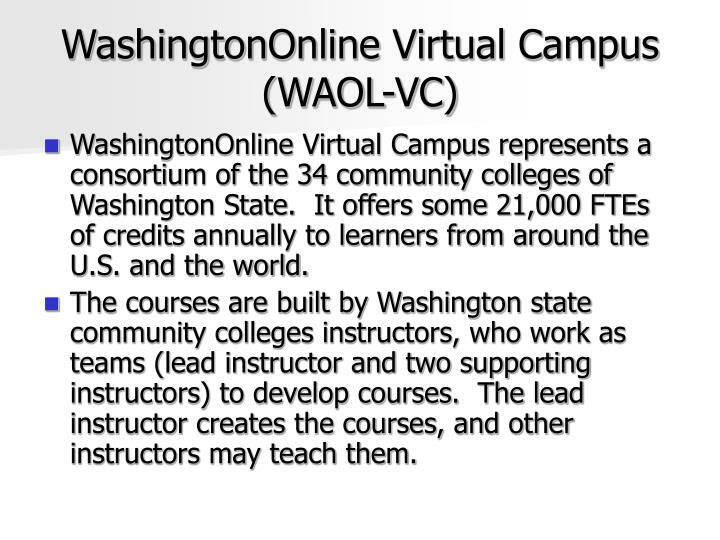 WashingtonOnline Virtual Campus represents a consortium of the 34 community colleges of Washington State. It offers some 21,000 FTEs of credits annually to learners from around the U.S. and the world. 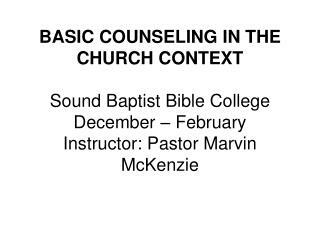 The courses are built by Washington state community colleges instructors, who work as teams (lead instructor and two supporting instructors) to develop courses. 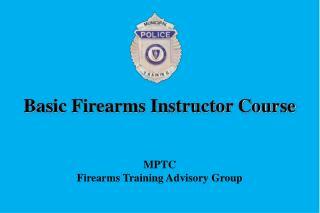 The lead instructor creates the courses, and other instructors may teach them. How do you influence how instructors teach in the program? How do you influence the online curriculum? 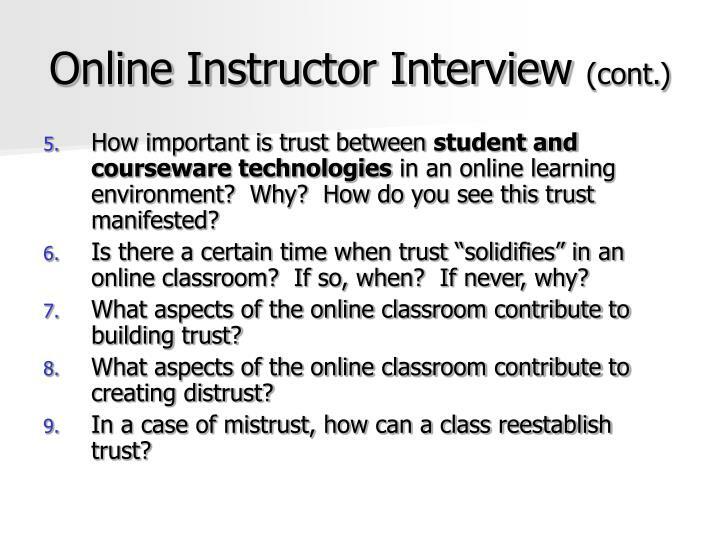 How important is trust between a student and an instructor in an online learning environment? Why? 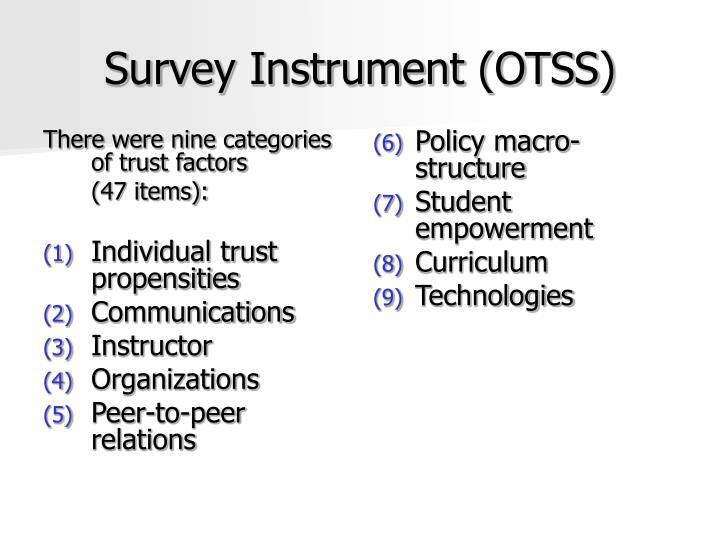 How important is trust between a student and other students in an online learning environment? Why? 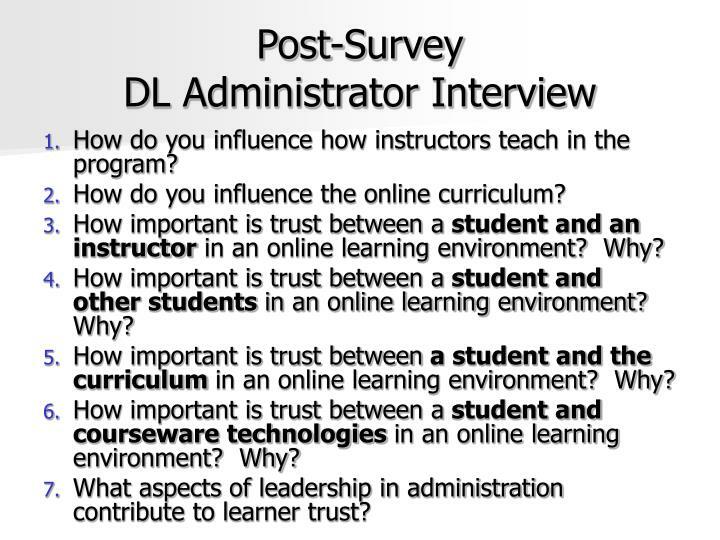 How important is trust between a student and the curriculum in an online learning environment? Why? How important is trust between a student and courseware technologies in an online learning environment? Why? What aspects of leadership in administration contribute to learner trust? Is trust an important factor in successful online learning? If so, how? If not, why not? 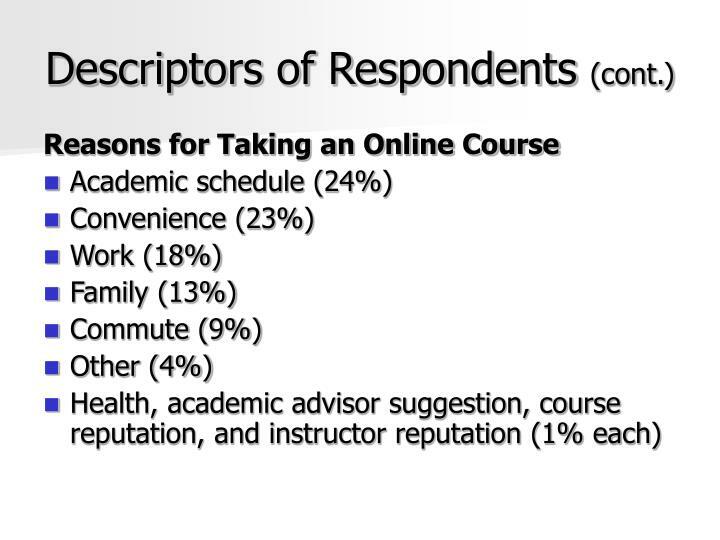 How important is trust between a college student and instructor in an online learning environment? Why? 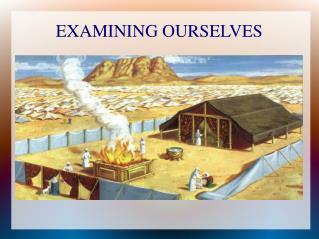 How do you see this trust manifested? How important is trust between college students (peers) in an online learning environment? Why? How do you see this trust manifested? 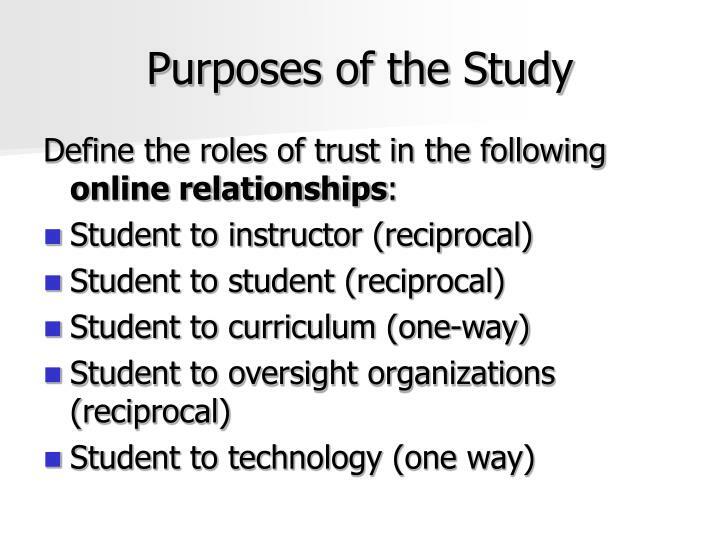 How important is trust between student and curriculum in an online learning environment? Why? How do you see this trust manifested? How important is trust between student and courseware technologies in an online learning environment? Why? 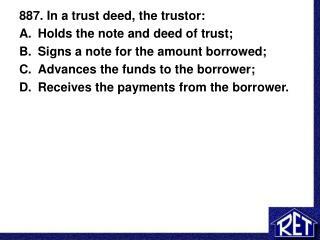 How do you see this trust manifested? Is there a certain time when trust “solidifies” in an online classroom? If so, when? If never, why? 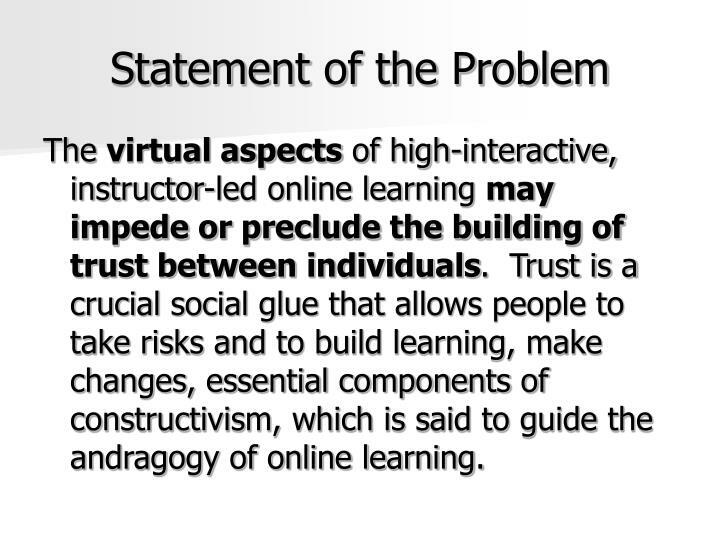 What aspects of the online classroom contribute to building trust? 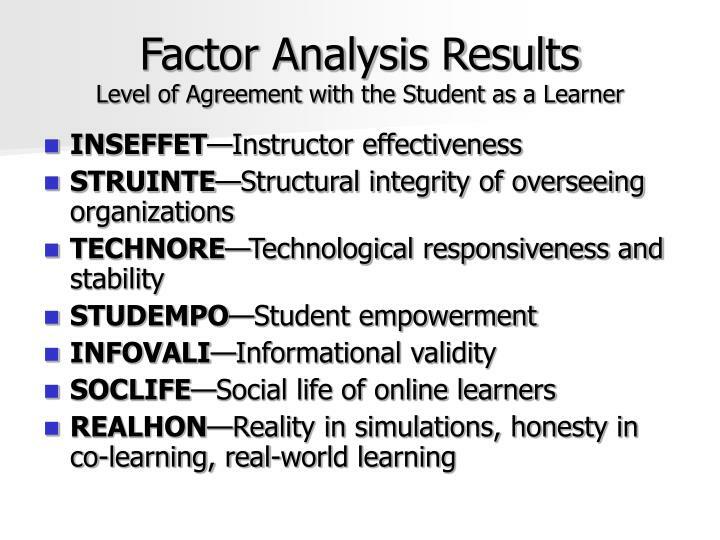 What aspects of the online classroom contribute to creating distrust? 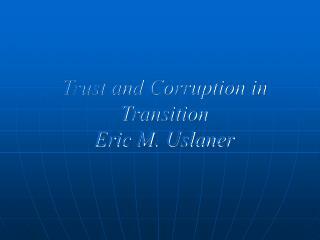 In a case of mistrust, how can a class reestablish trust? What personality indicators do you use to know whether or not to “trust” an instructor? 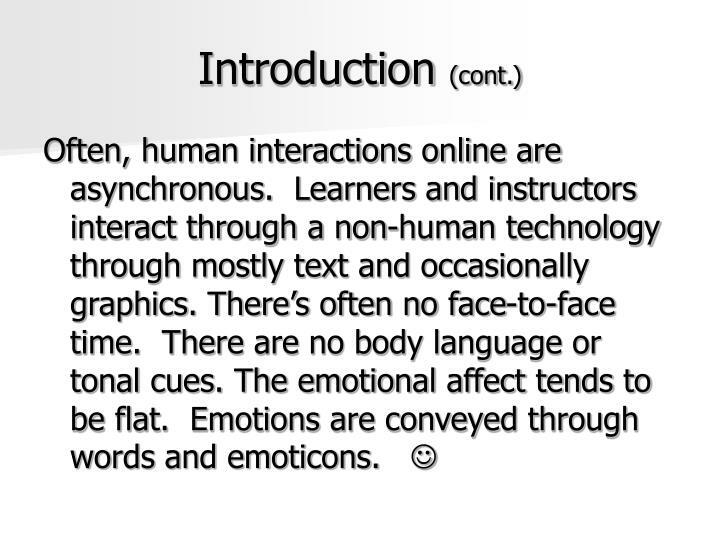 How can an instructor come across as “real” in an online space? Please give some from-life examples. Do you consciously build others’ (students’ and instructors’) trust in you when you participate in an online class? If so, how? If not, why not? Have you ever felt like your trust was violated in an online class by an instructor? Please explain what happened. Please share as many experiences as possible. Have you ever felt like your trust was violated in an online class by a fellow student? Please explain what happened. Please share as many experiences as possible. 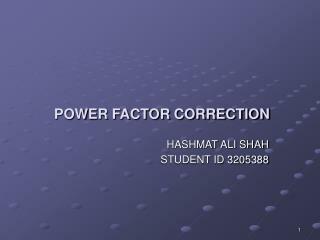 For the MANOVAs, the year in college showed a high frequency on the TECHNORE (technological responsiveness) factor (F = 3.158, p = .014). The age descriptor connected with STRUINTE (structural integrity) with an F = 3.273, p = .006. 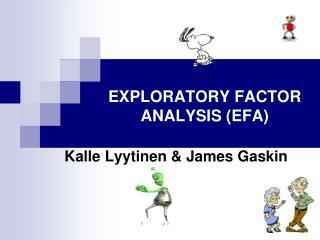 Gender and age interacted for a statistically significant F = 6.312 and p = .000 with STRUINTE as well. 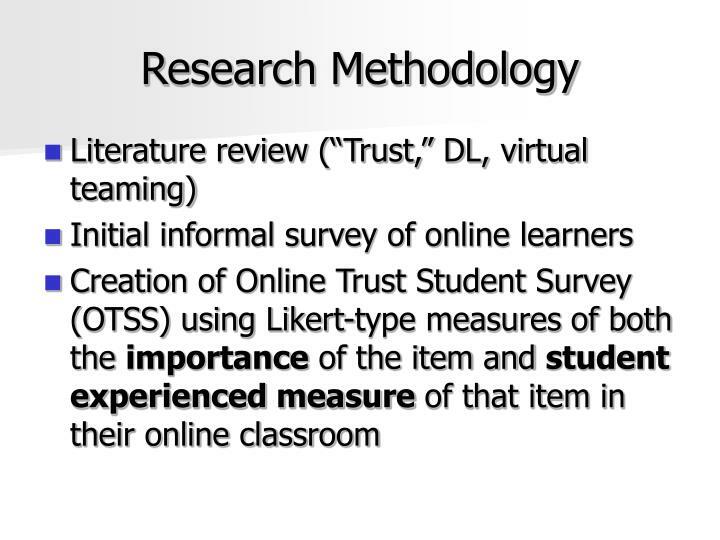 No other statistically significant issues were surfaced through the MANOVA between these descriptor variables and these four factors based on learner responses to the OTSS 47 variables about their online learning experiences related to trust. 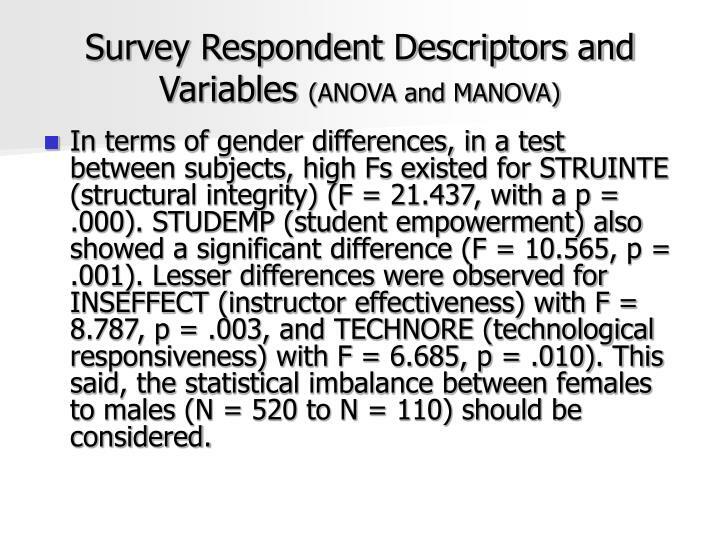 In terms of gender differences, in a test between subjects, high Fs existed for STRUINTE (structural integrity) (F = 21.437, with a p = .000). STUDEMP (student empowerment) also showed a significant difference (F = 10.565, p = .001). Lesser differences were observed for INSEFFECT (instructor effectiveness) with F = 8.787, p = .003, and TECHNORE (technological responsiveness) with F = 6.685, p = .010). 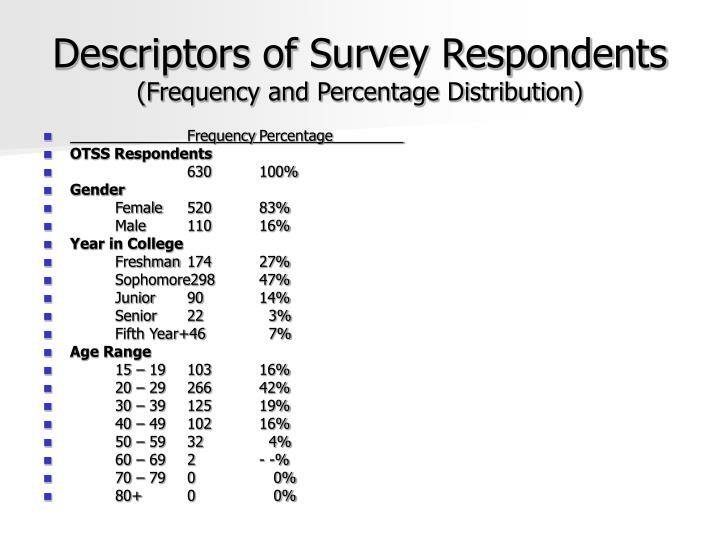 This said, the statistical imbalance between females to males (N = 520 to N = 110) should be considered. INDIVIDUAL TRUST PROPENSITIES: Learners identified their own trust propensities as the most salient of the three factors here and their sense of self-motivation and focus next, followed by the (reverse-phrased) threat to sense of well-being as not important. 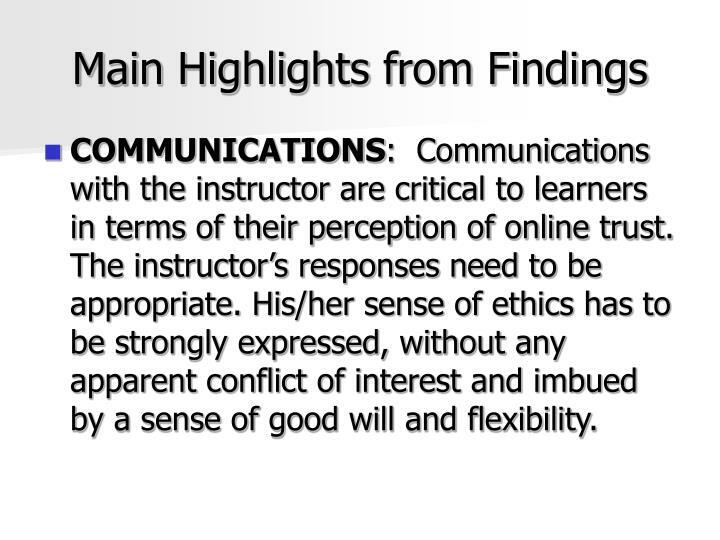 COMMUNICATIONS: Communications with the instructor are critical to learners in terms of their perception of online trust. The instructor’s responses need to be appropriate. His/her sense of ethics has to be strongly expressed, without any apparent conflict of interest and imbued by a sense of good will and flexibility. 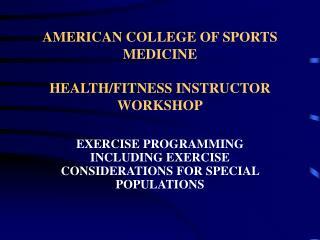 INSTRUCTOR: The instructor needs to follow his/her official role, foremost. Of second importance is his/her respect for learner privacy, then instructor enthusiasm and then professional credentials. 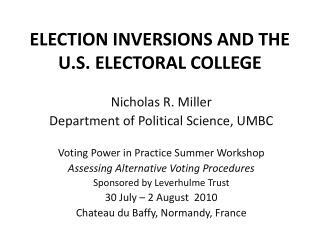 The least important aspect was that of extra-role behavior offered by instructors such as letters of recommendation, contacts with professionals in the field, and facilitation of internship opportunities. 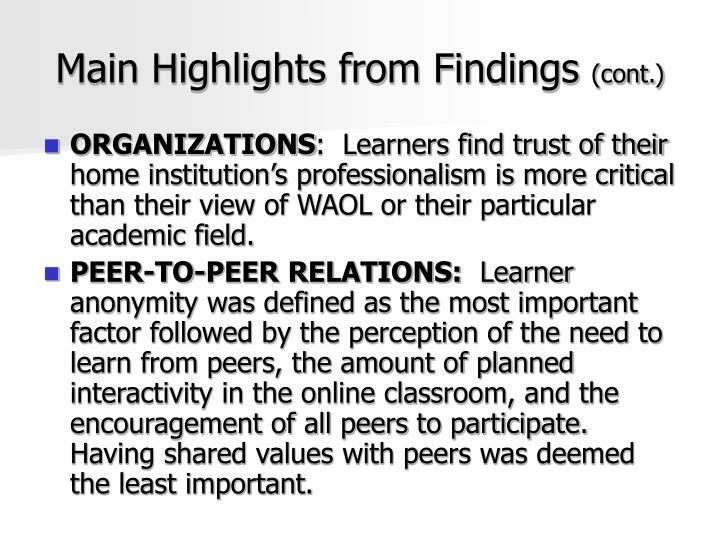 ORGANIZATIONS: Learners find trust of their home institution’s professionalism is more critical than their view of WAOL or their particular academic field. PEER-TO-PEER RELATIONS: Learner anonymity was defined as the most important factor followed by the perception of the need to learn from peers, the amount of planned interactivity in the online classroom, and the encouragement of all peers to participate. Having shared values with peers was deemed the least important. 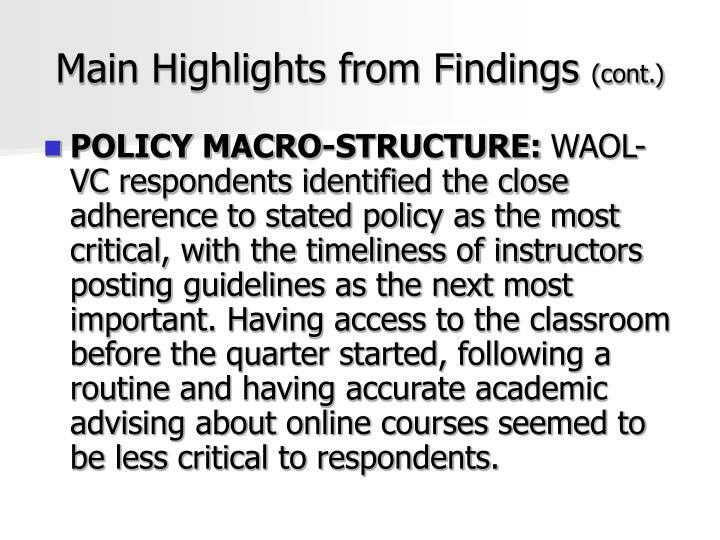 POLICY MACRO-STRUCTURE: WAOL-VC respondents identified the close adherence to stated policy as the most critical, with the timeliness of instructors posting guidelines as the next most important. Having access to the classroom before the quarter started, following a routine and having accurate academic advising about online courses seemed to be less critical to respondents. STUDENT EMPOWERMENT: Linking grades to actual learning was a critical factor in student empowerment. Learners also expressed the importance of instructor encouragement of learners to be proactive. 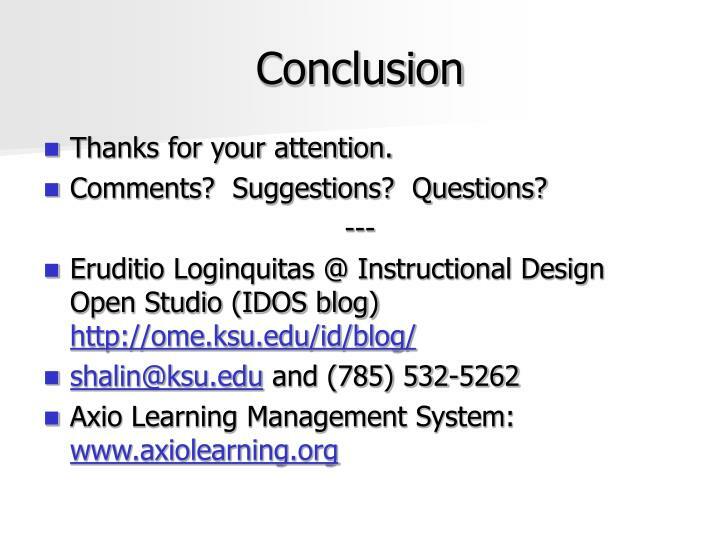 Instructor control over student messages and whether learners had control to make changes to the learning in the online classroom both seemed less salient. 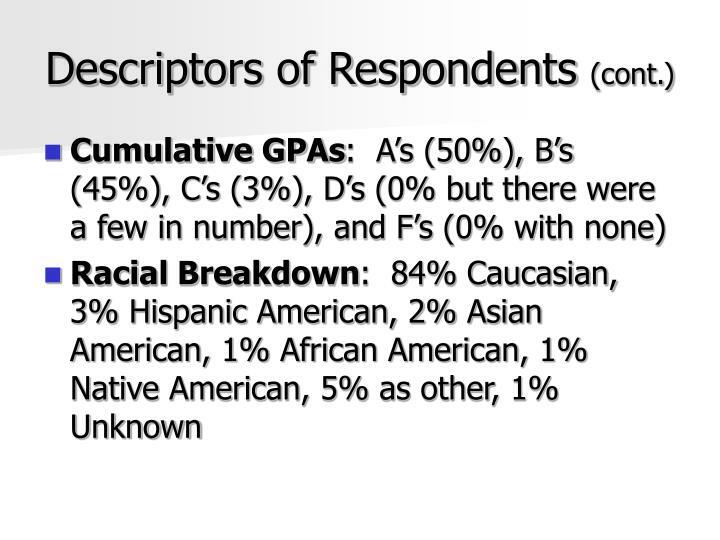 CURRICULUM: This category had many highly-ranked scores. 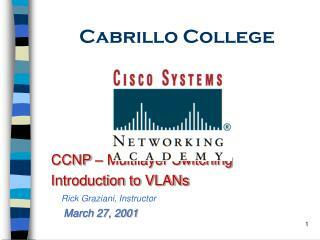 The most critical variable was the need to have complete lectures and course materials. 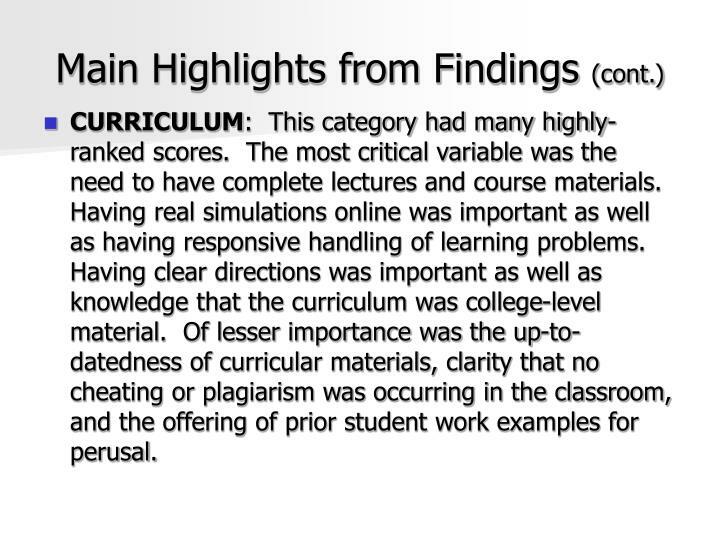 Having real simulations online was important as well as having responsive handling of learning problems. Having clear directions was important as well as knowledge that the curriculum was college-level material. Of lesser importance was the up-to-datedness of curricular materials, clarity that no cheating or plagiarism was occurring in the classroom, and the offering of prior student work examples for perusal. 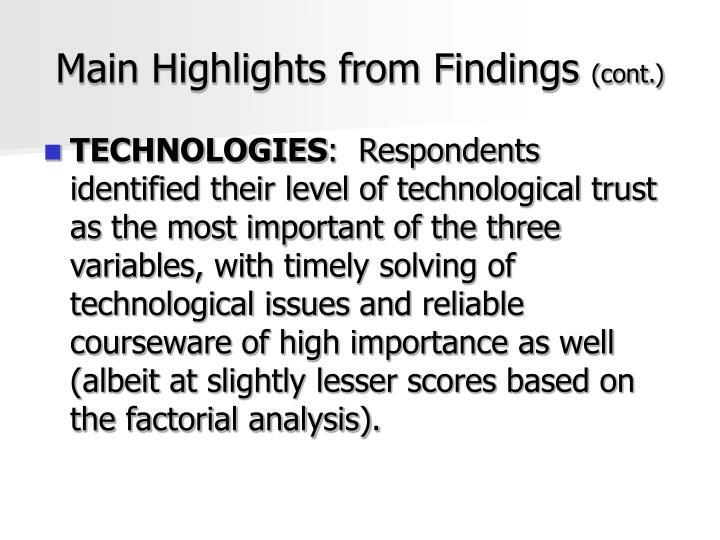 TECHNOLOGIES: Respondents identified their level of technological trust as the most important of the three variables, with timely solving of technological issues and reliable courseware of high importance as well (albeit at slightly lesser scores based on the factorial analysis). 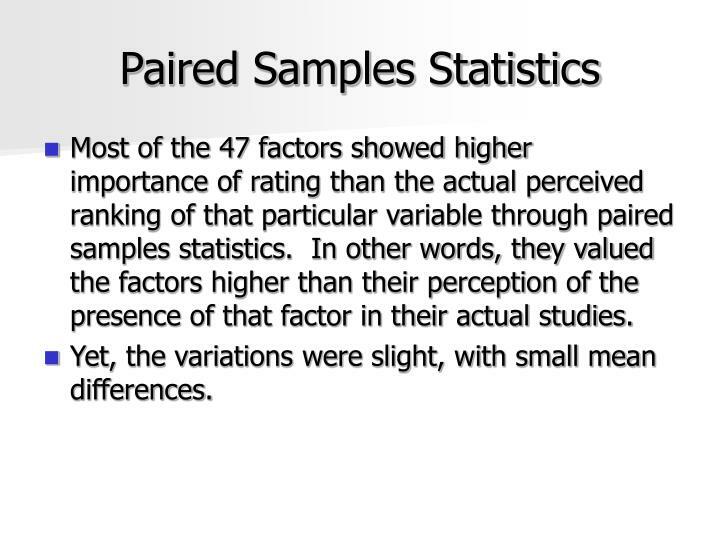 Most of the 47 factors showed higher importance of rating than the actual perceived ranking of that particular variable through paired samples statistics. In other words, they valued the factors higher than their perception of the presence of that factor in their actual studies. Yet, the variations were slight, with small mean differences. 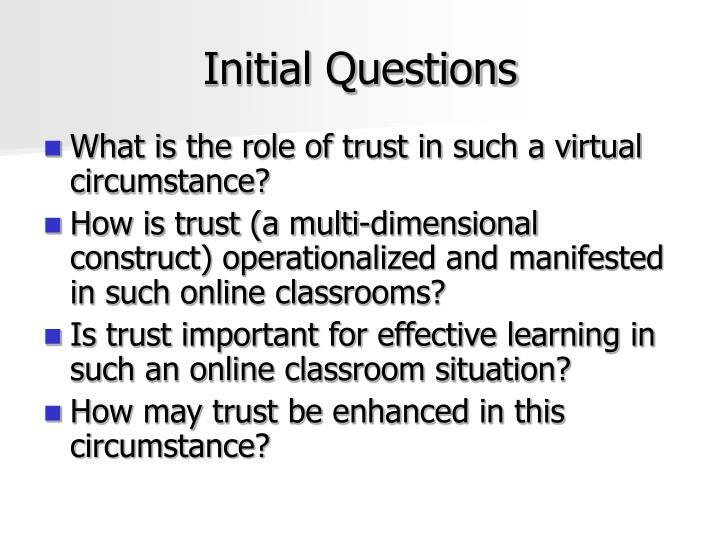 Q1: How is trust manifested in an online classroom? For 47% of respondents, trust develops by the middle of the course. 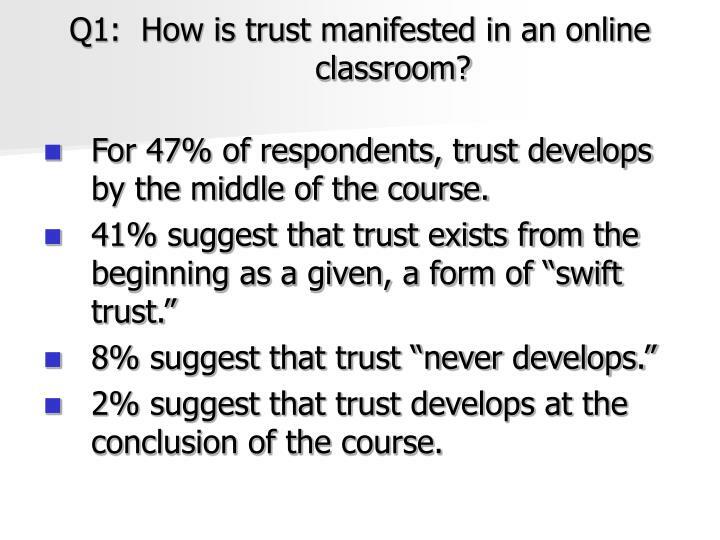 2% suggest that trust develops at the conclusion of the course. 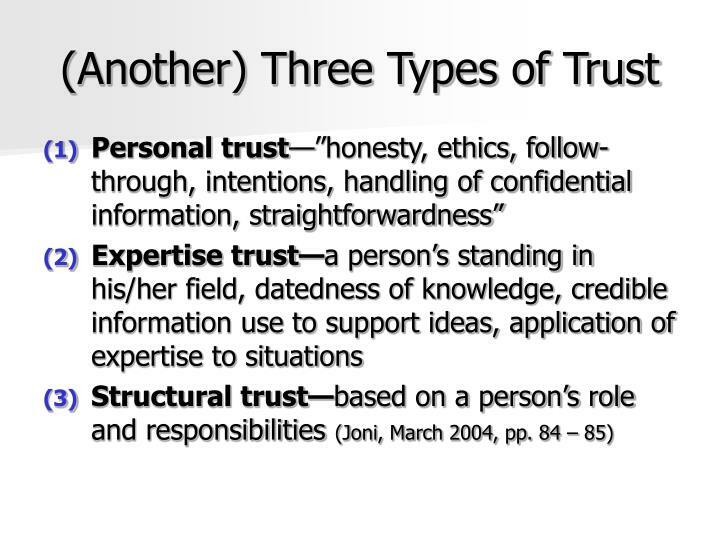 Trust manifests in timely communications; mutual respect among learners; high ethics, fairness, grading transparency and professionalism of the instructor; integrity in educational institutions; “sincere,” substantive, and timely postings by peers; clear and enforced policies; proactive and empowered learners; appropriate comprehensive college-level curriculum and accurate online simulations, and stable technologies with ready 24/7 support. Q2: What does a high-trust online learning classroom and community look like? 89% of respondents ranked in the high-trust category (defined as those with scores of 5—”Somewhat agree”—and above). The mean score was 6.0155 for this high-trust group. 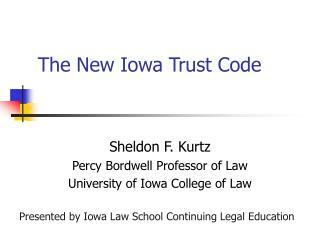 10.5% of respondents ranked in the low-trust category (defined as those with scores of below-5—”Neutral” and below). The mean score was 4.4460 for this low-trust group. Both had low Adjusted R-Squares in regressions but significance in ANOVAs. 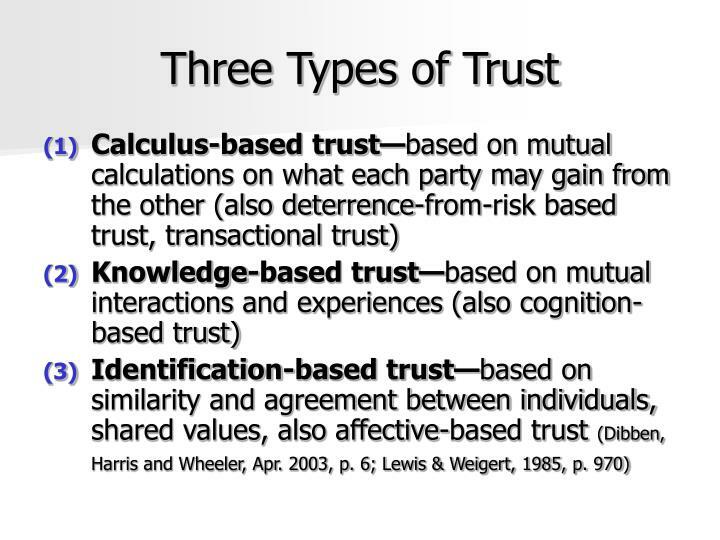 Q3: What factors contribute to ‘trust’ or ‘mistrust,’ and how are these elements related? 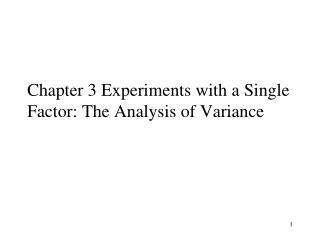 To address potential issues of multicollinearity between these variables, a Pearson Product Moment (PPM) Correlation procedure was done to see if any of the variables had a correlation of +0.70 or higher. 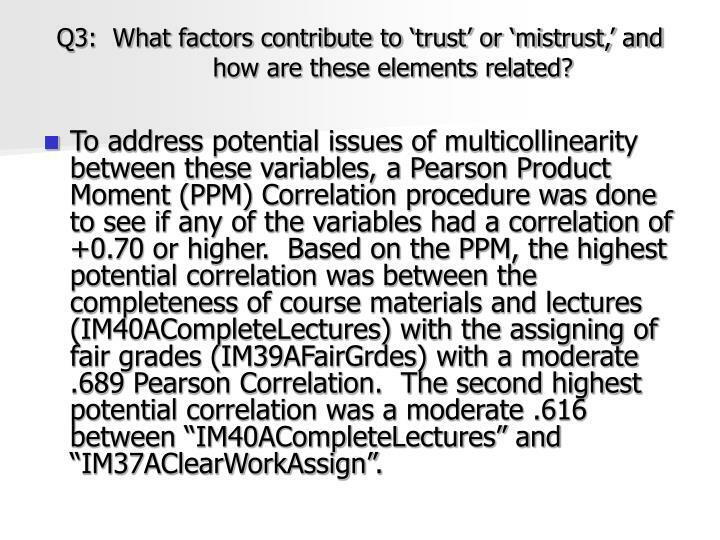 Based on the PPM, the highest potential correlation was between the completeness of course materials and lectures (IM40ACompleteLectures) with the assigning of fair grades (IM39AFairGrdes) with a moderate .689 Pearson Correlation. The second highest potential correlation was a moderate .616 between “IM40ACompleteLectures” and “IM37AClearWorkAssign”. Q4: How can trust as an asset be protected and leveraged in a virtual learning environment? 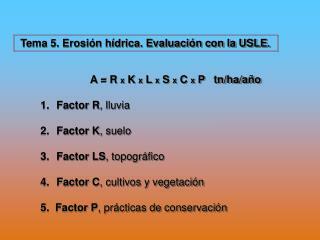 Structure mutual dependencies between learners in online classes. Have a clear instructor telepresence early in the class and throughout the quarter. Maintain high ethics by the instructor and oversight organizations. Surface the issue of trust early in the quarter as a learner issue. Harness the early trust. Support the posting of substantive and sincere peers’ messages and interactions. Keep transparency and fairness of grading. 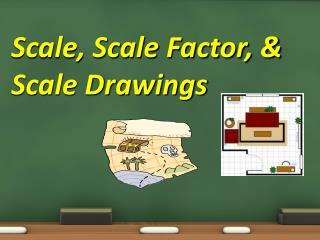 Have an organizational presence in online classes, particularly for the local colleges. Support and adhere to stated policies. Strengthen learner empowerment via access to information, encouragement and nurturing, and course decision-making. Maintain reliable technologies, with 24/7 learner support. Q5: Is there a relationship between high-trust and the effectiveness of student online learning (as measured by the proxies of student retention/persistence, course grades, and student perceptions)? 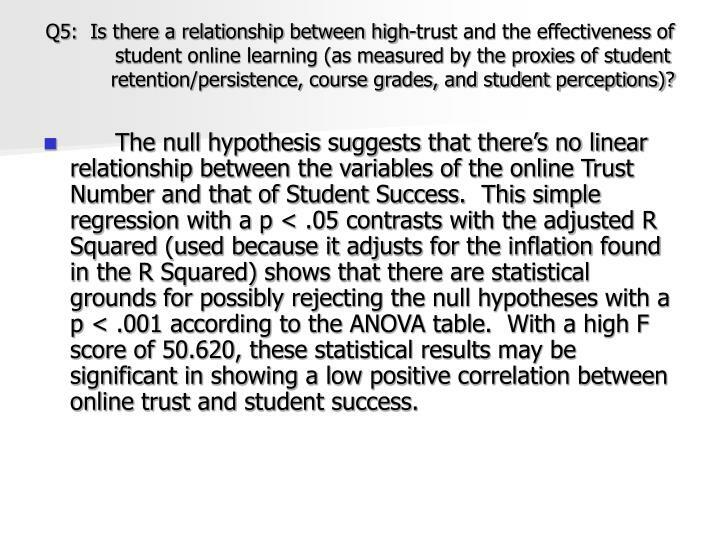 The null hypothesis suggests that there’s no linear relationship between the variables of the online Trust Number and that of Student Success. This simple regression with a p < .05 contrasts with the adjusted R Squared (used because it adjusts for the inflation found in the R Squared) shows that there are statistical grounds for possibly rejecting the null hypotheses with a p < .001 according to the ANOVA table. With a high F score of 50.620, these statistical results may be significant in showing a low positive correlation between online trust and student success. The low Adjusted R Square suggests that the variation in the independent variable of the online Trust Number measure accounts for 7.3% of the variation in the dependent variable Student Success. 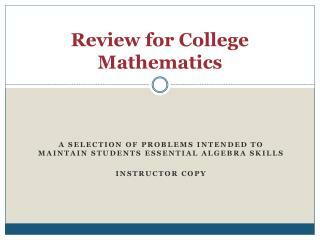 That may be expected given the complexity of other variables that affect student academic success. 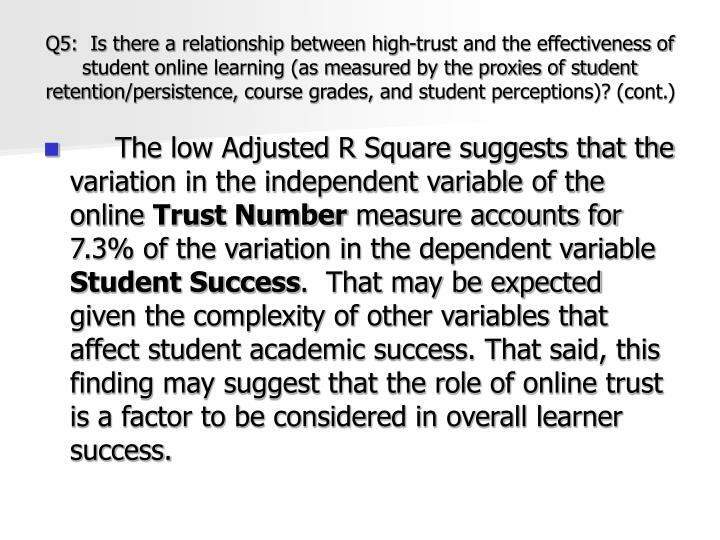 That said, this finding may suggest that the role of online trust is a factor to be considered in overall learner success. 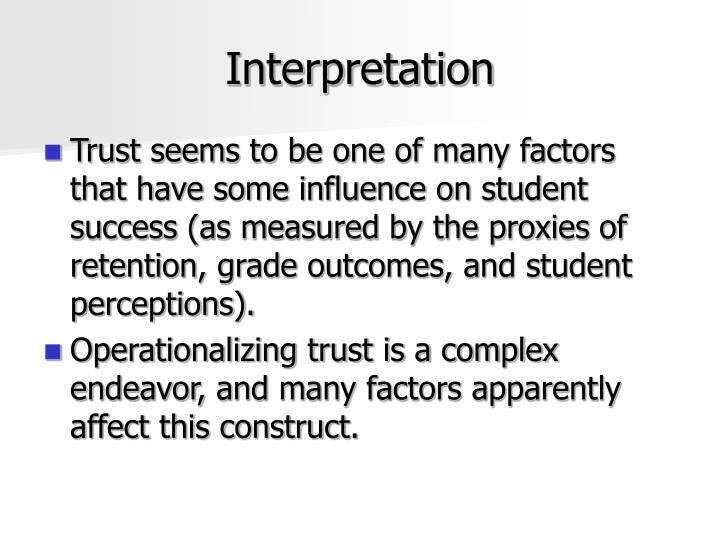 Trust seems to be one of many factors that have some influence on student success (as measured by the proxies of retention, grade outcomes, and student perceptions). 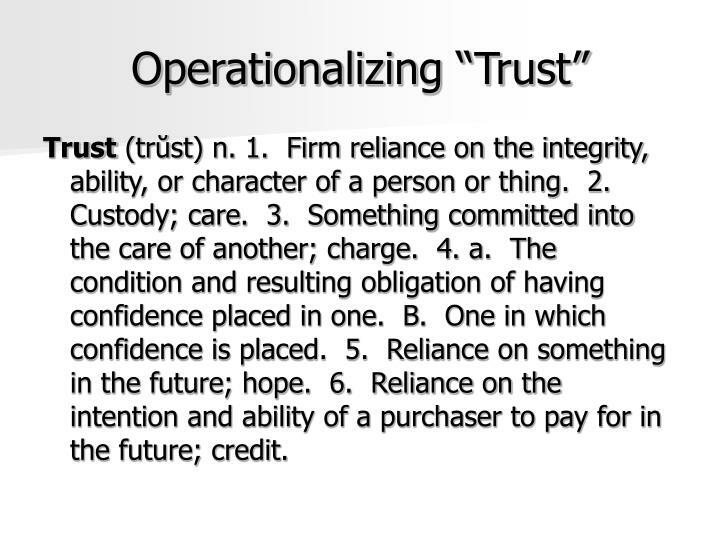 Operationalizing trust is a complex endeavor, and many factors apparently affect this construct. 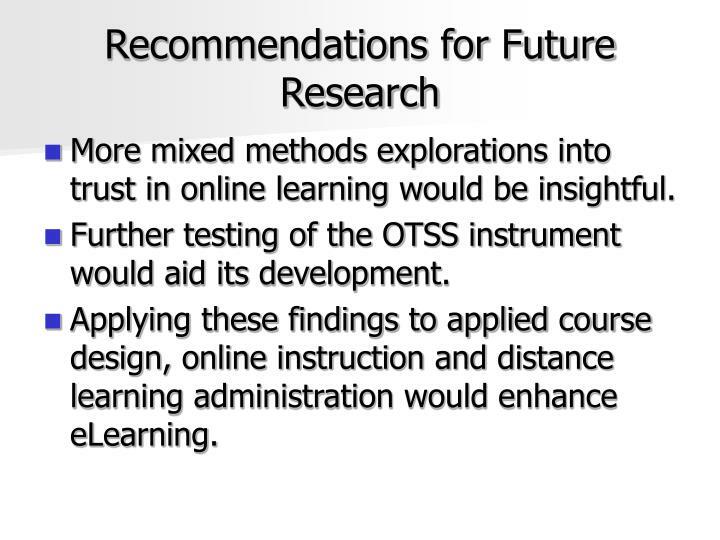 More mixed methods explorations into trust in online learning would be insightful. Further testing of the OTSS instrument would aid its development. Applying these findings to applied course design, online instruction and distance learning administration would enhance eLearning. 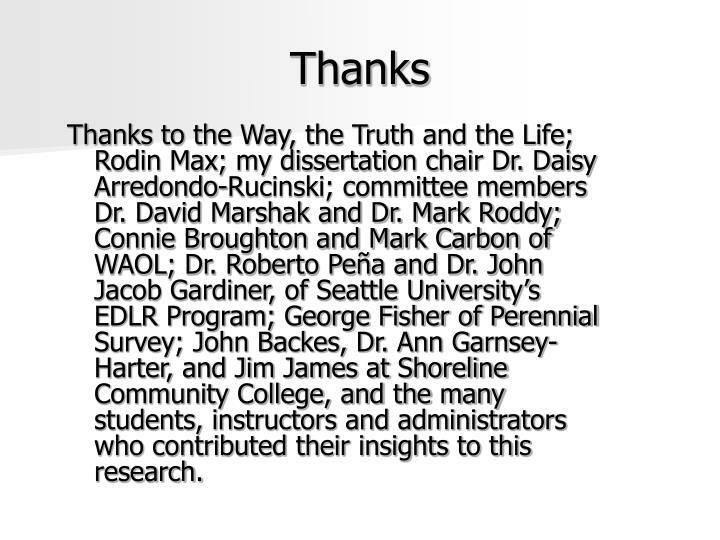 Thanks to the Way, the Truth and the Life; Rodin Max; my dissertation chair Dr. Daisy Arredondo-Rucinski; committee members Dr. David Marshak and Dr. Mark Roddy; Connie Broughton and Mark Carbon of WAOL; Dr. Roberto Peña and Dr. John Jacob Gardiner, of Seattle University’s EDLR Program; George Fisher of Perennial Survey; John Backes, Dr. Ann Garnsey-Harter, and Jim James at Shoreline Community College, and the many students, instructors and administrators who contributed their insights to this research. 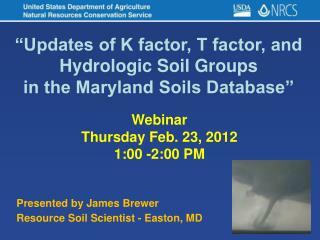 “Updates of K factor, T factor, and Hydrologic Soil Groups in the Maryland Soils Database” -“updates of k factor, t factor, and hydrologic soil groups in the maryland soils database”. 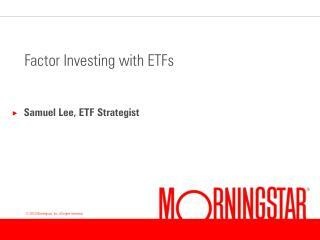 webinar thursday feb. 23, 2012 1:00 -2:00 pm. Chapter 6 -. 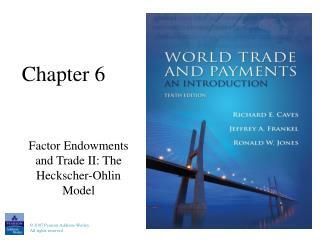 factor endowments and trade ii: the heckscher-ohlin model. heckscher-ohlin theorem factor price equalization theorem stolper-samuelson theorem rybczynski theorem factor price insensitivity lemma factor intensity reversal.